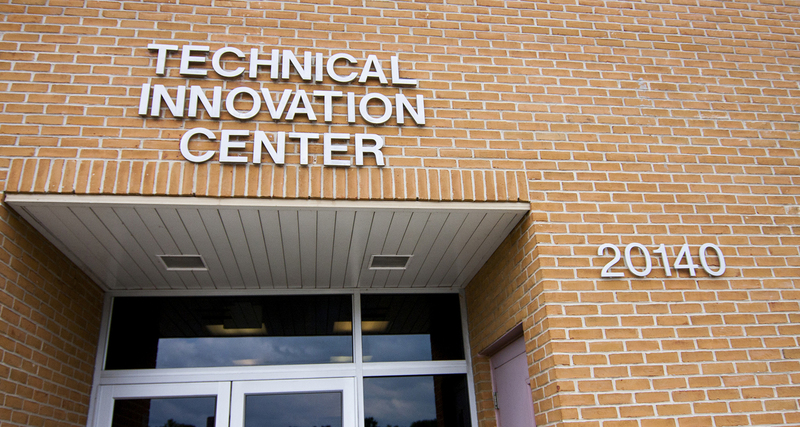 Welcome to the Hagerstown Community College Technical Innovation Center, Western Maryland’s largest and most comprehensive technology-based business incubator. 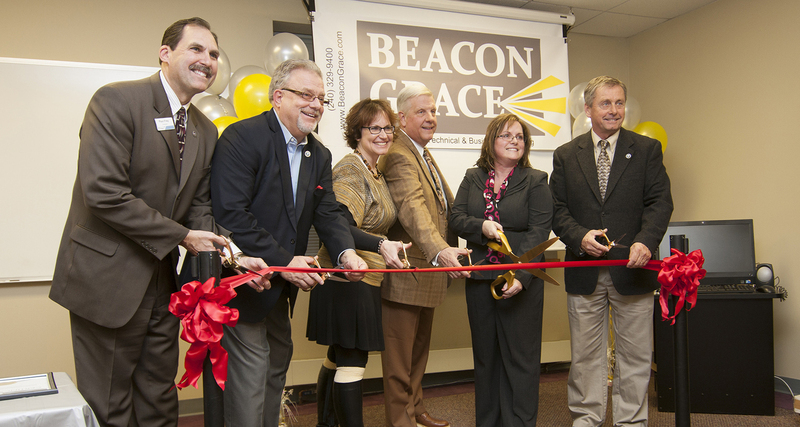 The first incubator in Maryland to be based at a community college, the TIC has provided an environment that fosters business development since 1995. We have the knowledge, the location and the network needed to help your business grow and become sustainable. 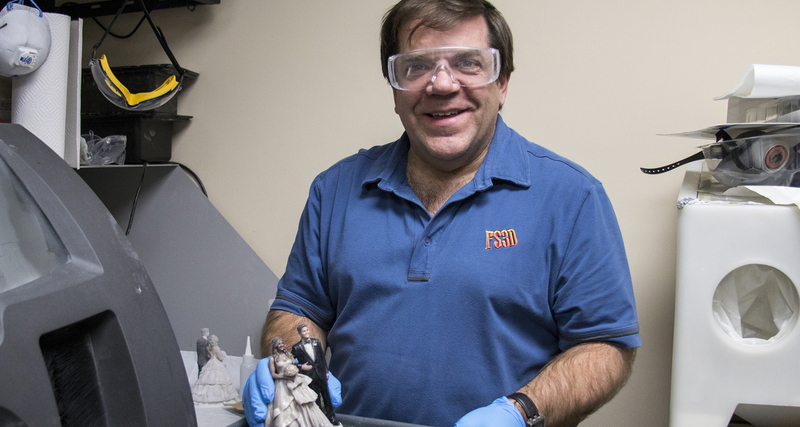 We offer office, wet lab and manufacturing space with affordable leases in our 30,000 foot facility. We provide entrepreneurial support services specific to emerging tech companies, educational events to build sustainable local community, networking and collaboration opportunities among fellow incubator clients who are like-minded in order to foster partnerships and joint ventures, access to business and government communities. We have a convenient location (just off I-70). We are partnered with Maryland Bio, SCORE, SBTDC, and TEDCO to offer a widely varied expertise to provide clients with business and technical assistance. 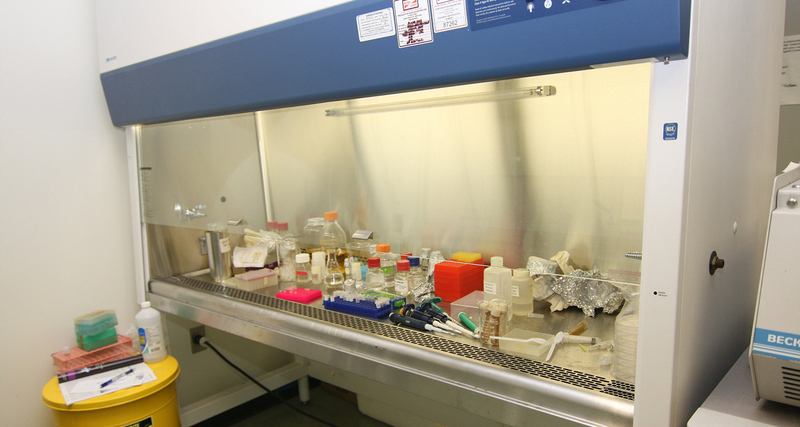 ­­With 4,000 square foot of laboratory space and a wide variety of equipment, the TIC is well-suited for BioTech and Alternative Energy industries. Whether you are an aspiring entrepreneur or a serial one, a potential volunteer or partners, call us today at 240.500.2399. Building sustainability one company at a time.